Why not use easily disproven lies to scare people into voting for you? It works whenever Dems try it! In the wave of hate and hysteria Dems directed at the boys from Convington Catholic High School we saw the Big Lie at work. Say something outrageous and just keep repeating it despite the facts knowing your minions will quickly accept it. The lie about the Covington boys has been repeatedly debunked but the genie is out of the bottle. They are forever branded as racists and bigots despite the clear video evidence showing Native American activist Nathan Phillips, aka Chief Full of Bull walking towards the boys and past the Black Hebrew Israelites as they shouted homophobic, racist and bigoted garbage at any and all, including Phillips. As I mentioned in one of the posts on that subject, the Big Lie is the same tactic we have seen for decades with global warming, aka climate change. For decades have we been told we had only a few years to act before it would be too late and yet we are still here. 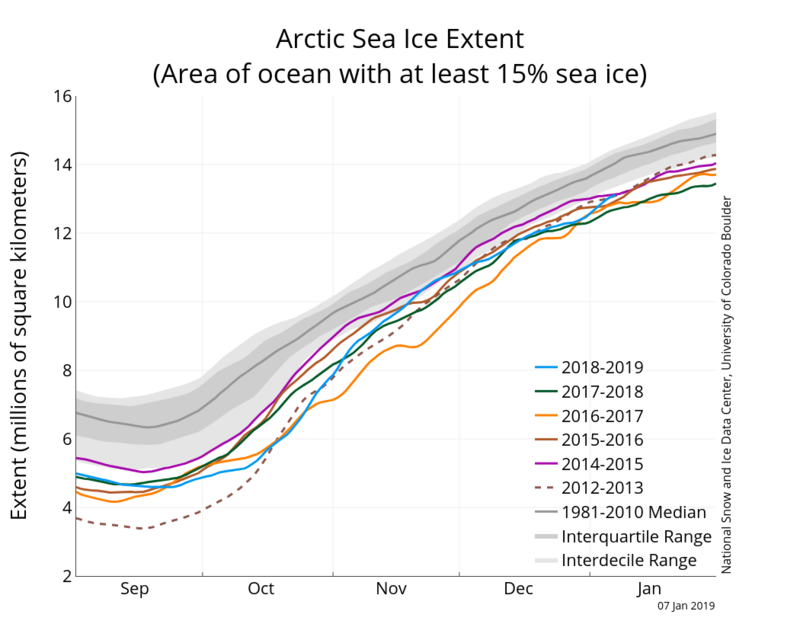 How many years have we been told the ice cover over the Arctic Ocean would be gone for good with dire and unstoppable calamity the result. Except the ice is still there and well above what it was at the lowest point in recent measurements. The polar bear population is just fine. Al Gore used the scary image of Hurricane Katrina to sell books, a movie and win a Nobel Prize and an Oscar. He claimed that hurricanes would be more frequent and deadly. Yet since Katrina in 2005 we have had historic lows in the number and strength of hurricanes. Bureaus throughout the U.S. government track extreme weather events, wildfires and drought. All show stable numbers within historic norms and even decreases. Whenever a Democrat says "we're not going to buy the lie" you know that's EXACTLY what they are doing! What Harris said and what many Dems believe as if it were a religious vow is entirely a FICTION! We can expect the Big Lie on climate change and other aspects of the far left's agenda to be repeated over and over as the months leading up to the 2020 campaign go by. 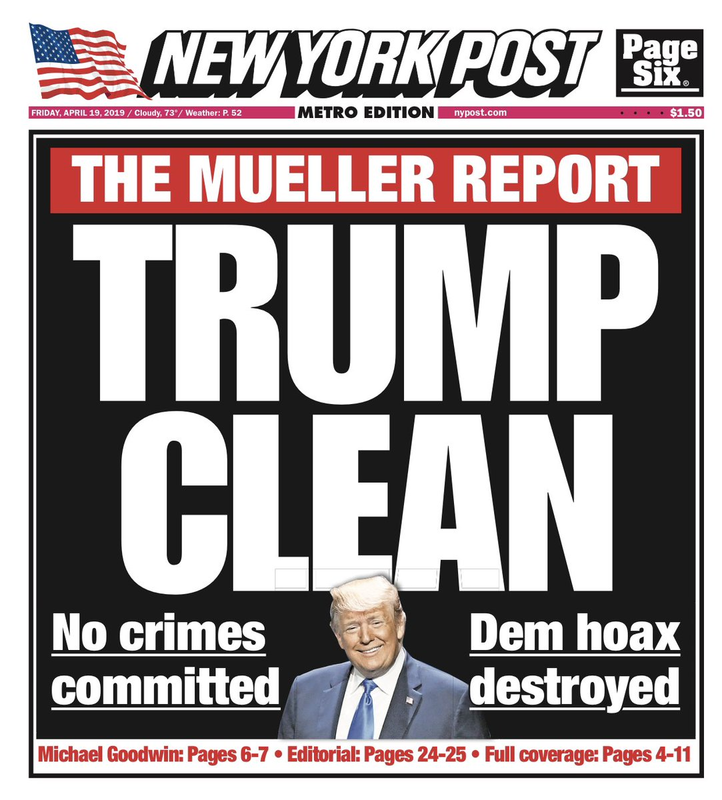 And one thing we know for sure is that the same media organizations which purport to "fact check" every utterance by President Trump will either be silent or complicit in the lie! UPDATE: Not content to repeat the Big Lie, Rep. Occasio-Cortez "cannot allow" anyone to think differently! Yes, dearie, climate change is "real" but your facts are NOT. And it's especially telling that you "cannot allow" any viewpoint with which you disagree. Typical left wing fascist!